Dudley to Prestwicke R on Braddock, 2nd House on Left. Location, Location, Location! 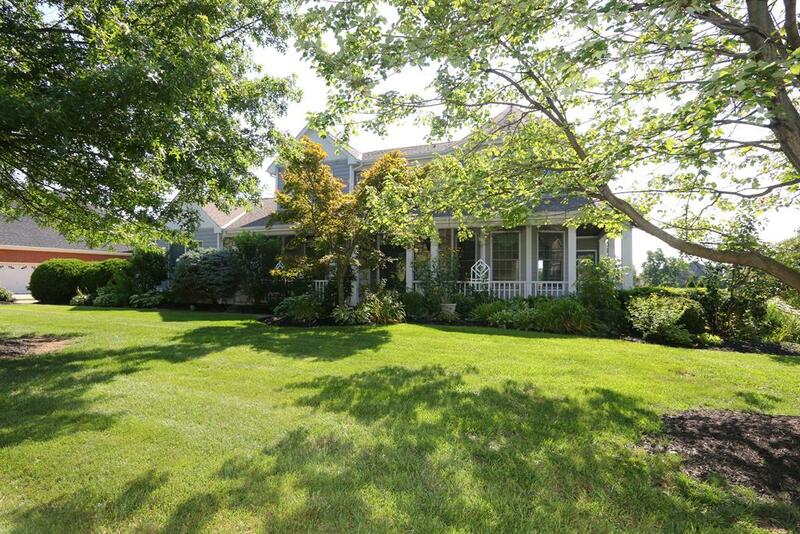 Desirable Prestwicke Location Situated on Lake on 3/4 Acre Lot. Lots of Natural Light and Walkout Lower Level. Sprinkler System, Extensive Landscaping, Oversized Deck and Much More! Great Opportunity to Make Your Own and Enjoy Fabulous View! NOTE: This property was sold on 1/27/2017 and is no longer available. The details listed below are believed accurate to the date of the sale and are subject to change.